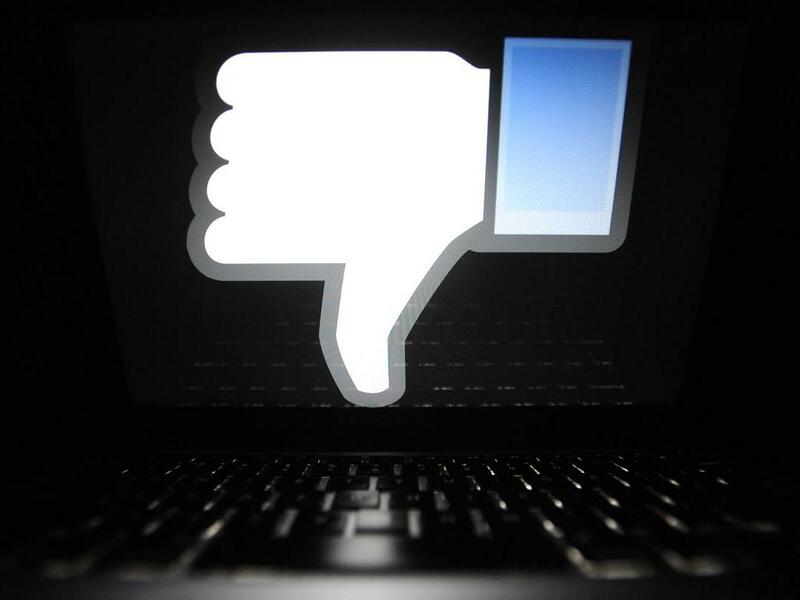 Even for a company as serially scandalous as Facebook, it’s been a bad week for the social network. Separate investigations revealed that Facebook gave more than 150 firms access to people’s private messages, while also making it impossible for users to avoid location-based ads. After months of fallout from the Cambridge Analytica scandal, US prosecutors also finally got around to filing a lawsuit against Facebook for its data sharing practices. Individually, none of these would likely be enough to bring Facebook down, but some experts believe that, collectively, this could signal the end for the internet behemoth. David Carroll, an associate professor at Parsons School of Design in New York, said this week may finally have dealt Facebook its “knockout” blow. As an outspoken critic of the way Facebook uses people’s data, Prof Carroll is currently suing the company under the Data Protection Act in the UK. But the latest revelations that other tech firms were given access to people’s private messages was beyond even what he thought Facebook was capable of.